Happy Friday sweet ones! 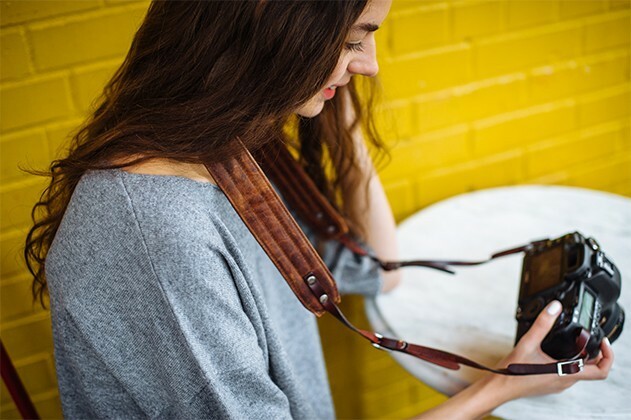 Oh, I am so very excited for today and the exciting opportunity that you have to win a ONA Camera bag and strap (up to a $450 value!!). 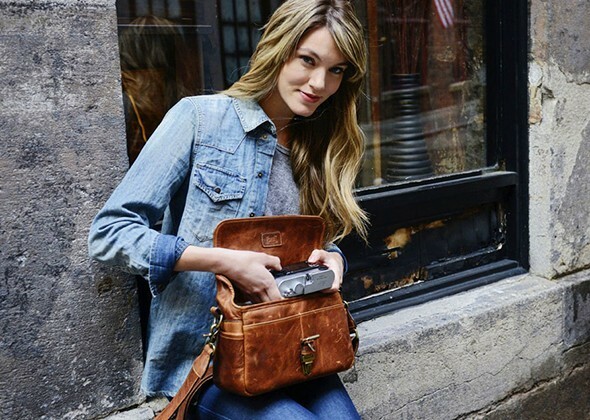 It all started when I was on the hunt for a cute & quality camera bag for my new camera! I found and fell in love with ONA, bought a bag of my own, and wanted to share one with you! 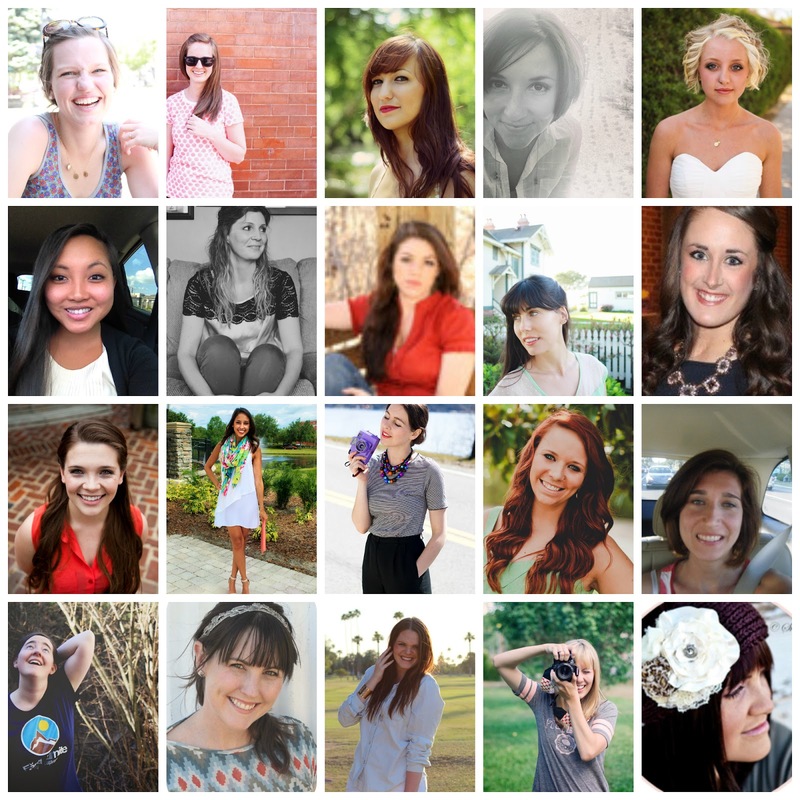 I have gathered a few of my favorites who are partnering with me to bring ONA Bags to you! If you are wondering, I got the Capri Bag. You will see pictures of it soon once I get it in the mail! I wanted to give away the same one because it is my favorite but then I thought they really are so great and you should choose for yourself!! awwww I love the The Palma bag too! Ohhh sweet goodness this is like "Oprah's fav things" good ya'll! 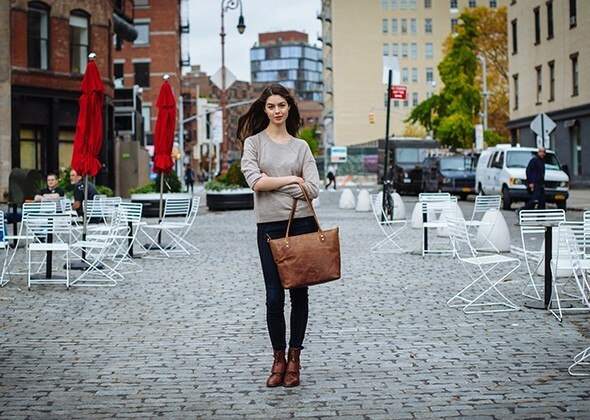 I have swooned over the Brooklyn bag in chestnut for like ever... thanks for the amazing chance! 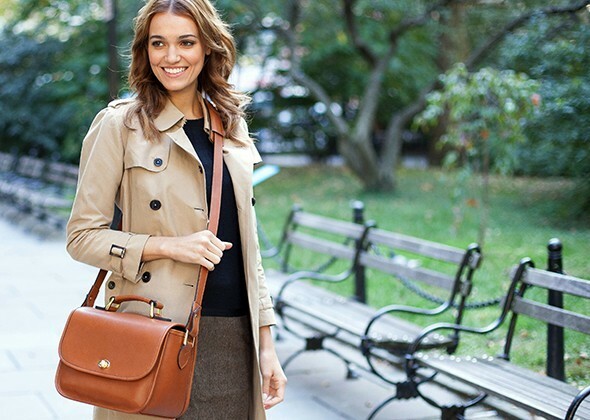 I love the Brooklyn bag in brown! So preppy and adorable! 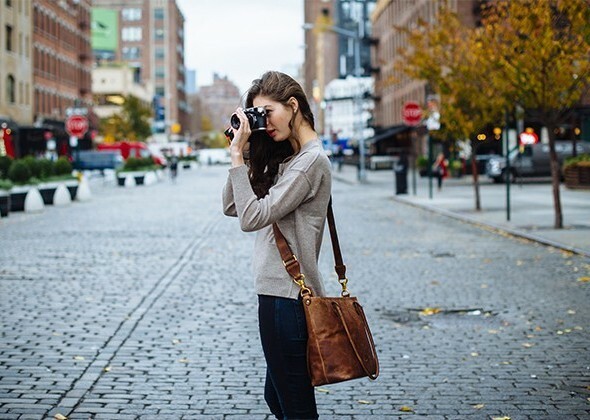 I love either the palma or the brooklyn (in chestnut! )...both are adorable! Would be hard to choose! Id pick the chelsea in black or the brooklyn in chestnut! Soo cute! either the Chelsea in cognac or the Palma! 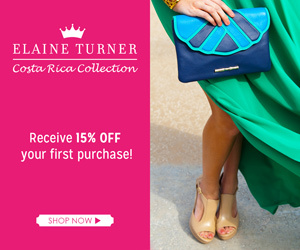 I have seriously been lusting after one of these bags for months now! Love them! 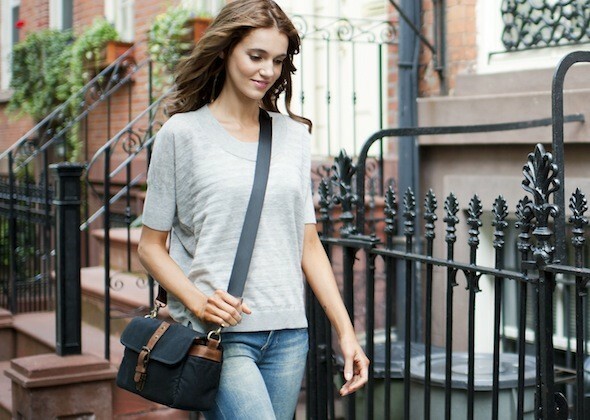 Love the Bowery bag! Thanks for the giveaway!! I love the Brooklyn bag in carmel! It looks just like a satchel I had years ago (but sadly feel apart from lots of use). I'd get the Capri bag.